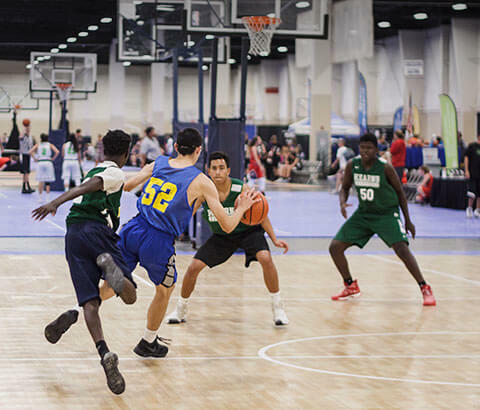 A multi-court isn’t just an investment in your home, it’s an investment in your family. 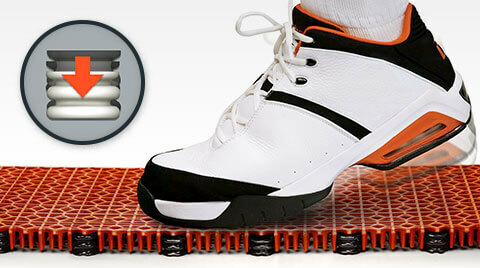 Whether your facility is indoors or outdoors SnapSports® has the athletic court for you. 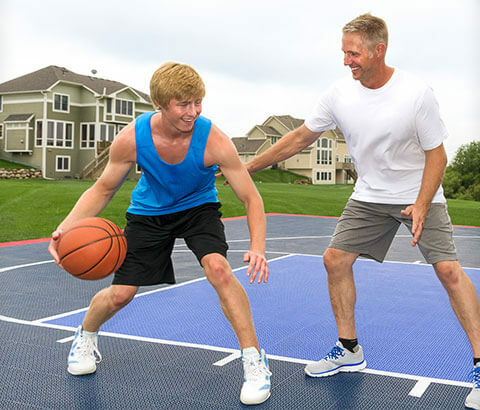 You’ll never worry where your family is when you have a SnapSports outdoor multi-game home basketball court. Meet some happy parents telling others how their SnapSports multi-sport backyard game courts bring their families together every day in their own backyards. Patented ReactivePlay® technology gives an added level of “cush” to reduce impact on joints and limbs, letting you play longer today and for years to come.